A quick view of the most influential metrics in Koloa. The CDP or census-designated place of KÅloa, Hawai'i is located on the island of Kaua'i and is a part of the county of Kaua'i. Located on the islands southern shoreline the community spans 1.2 square miles. There is some debate about the meaning of the communities name, some have said it translates to native duck, but that is the meaning of koloa without the macron accent mark. According to others the name comes from Pali-o-kÅ-loa, which is a steep rock in the Waikomo stream. No matter where the name originates from, the community is an island paradise full of small town charm, old-fashioned store fronts and unique shopping opportunities. The community annually holds the Koloa Plantation Days Celebration to remember the areas plantation history. the community is an island paradise full of small town charm, old-fashioned store fronts and unique shopping opportunities. According to the United States Census of 2000, KÅloa was home to 1,942 residents spread over 693 households giving the community a population density of, 629.5 people per square mile. According to the same census, the median household income in the CDP was $34,786 and the median family income was $43,393. 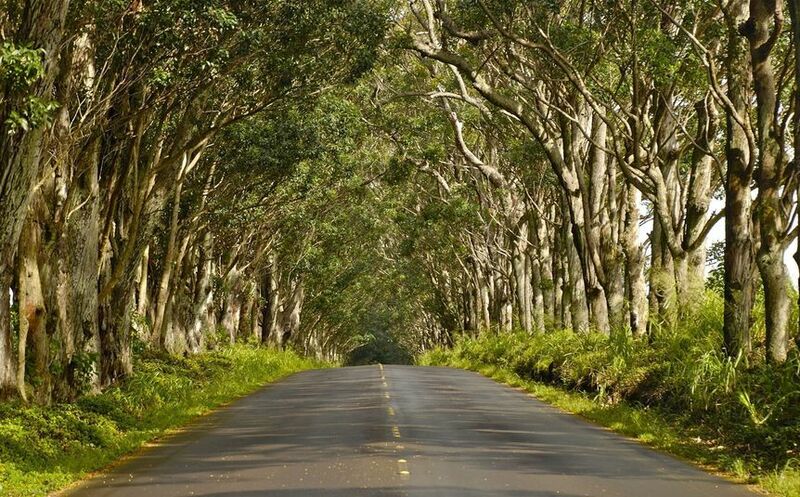 Homes for sale in KÅloa range from small starter homes up through just a few luxury properties. However, the majority of homes in the area are modest in size and price. Other real estate options include apartments, condominiums and more. Friendly local real estate agents await to assist you in your quest for the perfect island home. Whether you are searching for a summer getaway, a bachelor pad or a family home for years to come, KÅloa has the home for you. View our selection of available properties in the Koloa area. Check out the latest demographic information available for Koloa. Browse through the top rated businesses in the most popular categories Koloa has to offer.